Grieving the loss of a loved one is one of the hardest things we have to cope with in life. No matter who we are grieving, how long it’s been, or how much support we have, it’s difficult to manage. Most people can use some extra support during this time. As well intentioned as people are, they don’t usually get it, and comparisons of their own losses just make it worse. We aren’t taught how to cope with grief, and many people struggle with knowing how to live with the death of a loved one. People talk about the stages of grief, but nobody can tell you how to grieve, how long to grieve, or whether your grief is valid. All grief is valid, and your loss will stay with you. Time does not heal on its own; it’s what you do during that time that makes all the difference. Therapy to help you cope with the grief associated with the loss of someone in your life can be extremely beneficial. Most of us don’t know how to manage this kind of pain, and could use some guidance to deal with grief and make it through. Counseling usually involves processing your grief in a healthy way, and learning all of the practicalities of how to get back to living your life. Most people struggle with grief because they don’t know how to cope with what they are feeling. So instead of processing their grief, they try to ignore it, suppress it, keep themselves busy, distract themselves, or turn to unhealthy coping mechanisms all to avoid feeling what they are feeling. Through counseling you can learn how to manage your emotions and begin to heal. 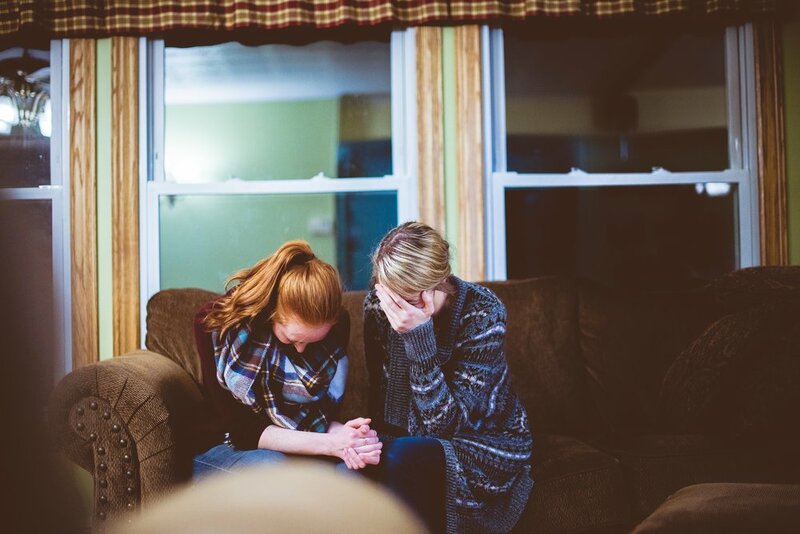 The more practical side to the grief or bereavement counseling process is all about dealing with the decisions that arise with the loss of a loved one. Most people struggle with all of the changes that occur after a death in their family; especially if it was unexpected. Counseling will help you cope with all of the decisions and changes that naturally occur when you lose someone. Many people struggle with when and how to talk about their grief, when to resume certain activities, how to get back into a routine, how to move forward with their life, how to let other people into their life, and how to keep their loss from changing who they are in a negative way. There are numerous differences depending on who the deceased was to you and what role they played in your life. Each loss is unique, but the commonality is that each is significant. How do I know if I need help with bereavement? Do you cry unexpectedly in public? Do you have significant mood swings? Do you get irritated when others try to console you? Do you feel guilty for carrying on with life? Do you have guilt or regrets about your loved one’s death? Are you struggling to resume your usual activities? Are you talking about your loss in every conversation? Are you avoiding talking about the person who died? Are you drinking alcohol more often or resorting to other ways to numb your feelings? If you answered yes to any of these questions, and it is after the initial phase of grief, you could benefit from counseling or grief support. There are numerous options for receiving the help you need to get through this difficult time, so just reach out. Your grief should not stop you from living your life.